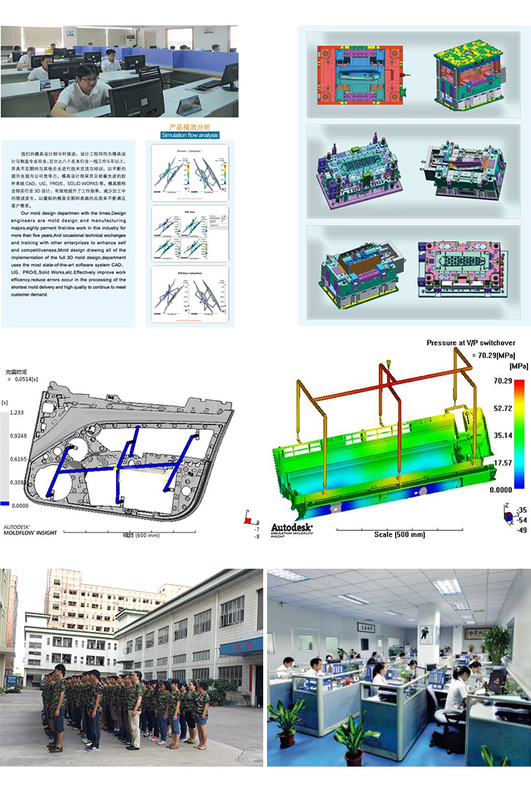 Automobile bumper manufacturing, The bumper is a large part of the car, which has the function of safety protection, decorative vehicles and the improvement of the aerodynamic characteristics of the vehicle. 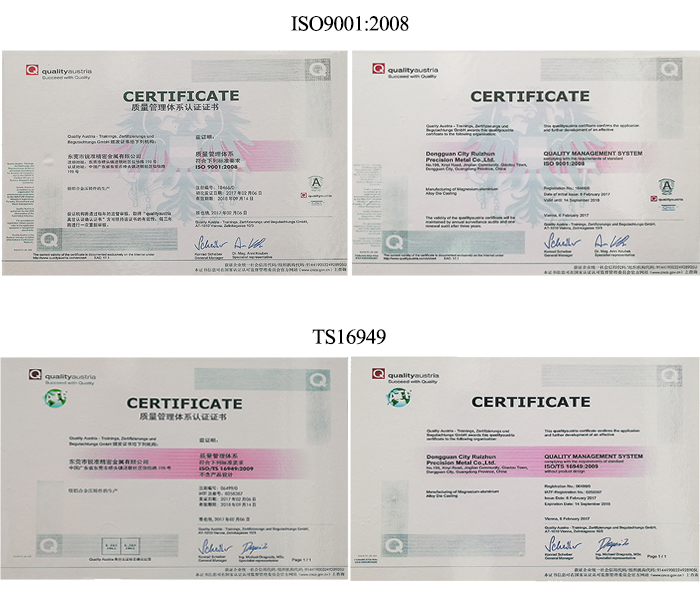 The outer plate and the cushioning material are made of plastic. The geometric shape of the bumper should consider both the consistency with the vehicle modeling, the beauty, and the mechanical and energy absorption characteristics, and ensure the impact. At the time of absorbing and slowing down. 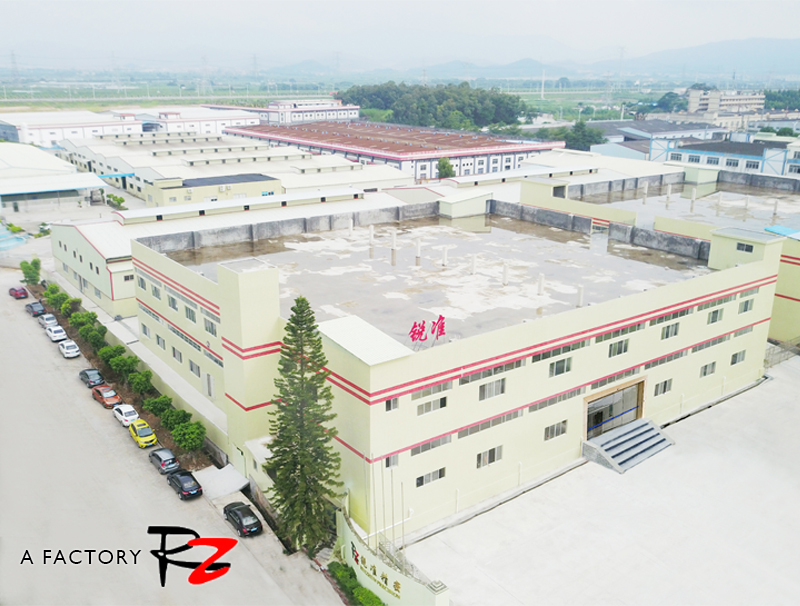 The first step in manufacturing bumpers is to make the Automobile bumper mold, similar to the bumper and other large automobile molds, which need not only large equipment but also the design of the mold. ASA materials are generally used in manufacturing bumpers. ASA not only maintains the main features of ABS but also combines the advantages of acrylic weathering, so that the application of the products can be extended to outdoor products, such as car bumpers, building components, and outdoor sports products. 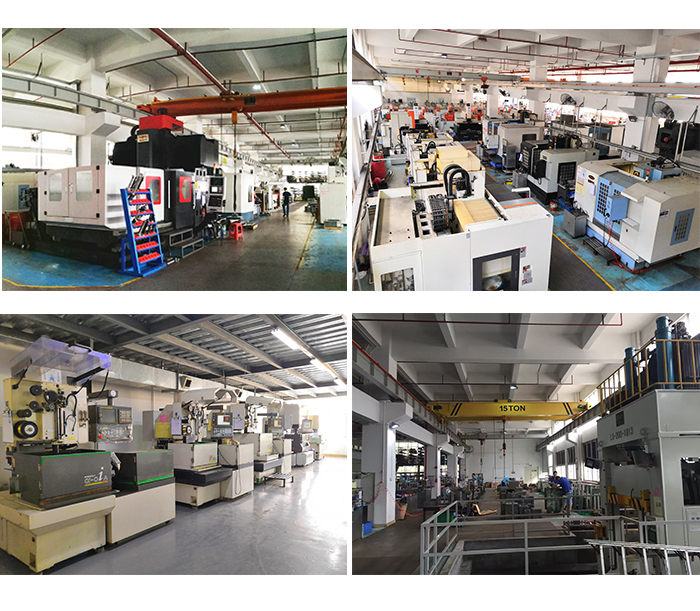 Our company is advocating "high efficiency, lightweight, environmental protection" in the manufacturing of auto parts has made little research and development results, the company has about 100 people's design and development team to turn your ideas into products, two large Mold Manufacturing areas, two die and mold engineering departments, 10 MOLD Manufacturing groups, two factory areas for product testing. 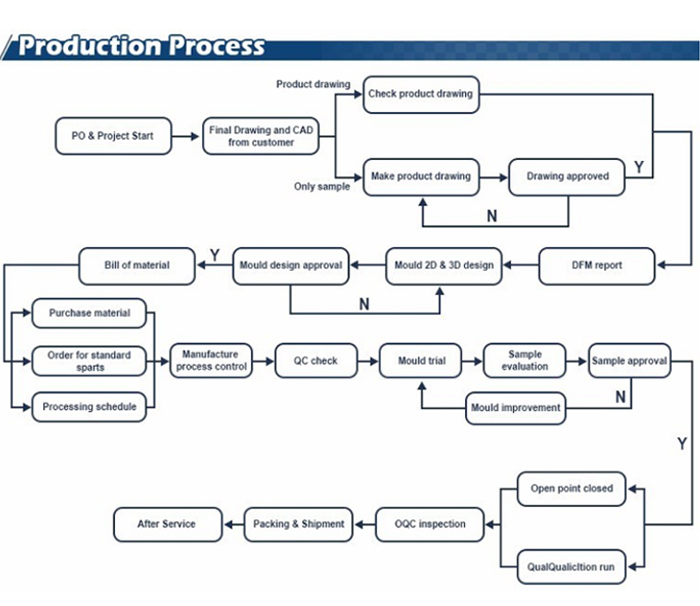 Samples and production customers need products, two business departments can complete the order problem and customer communication. 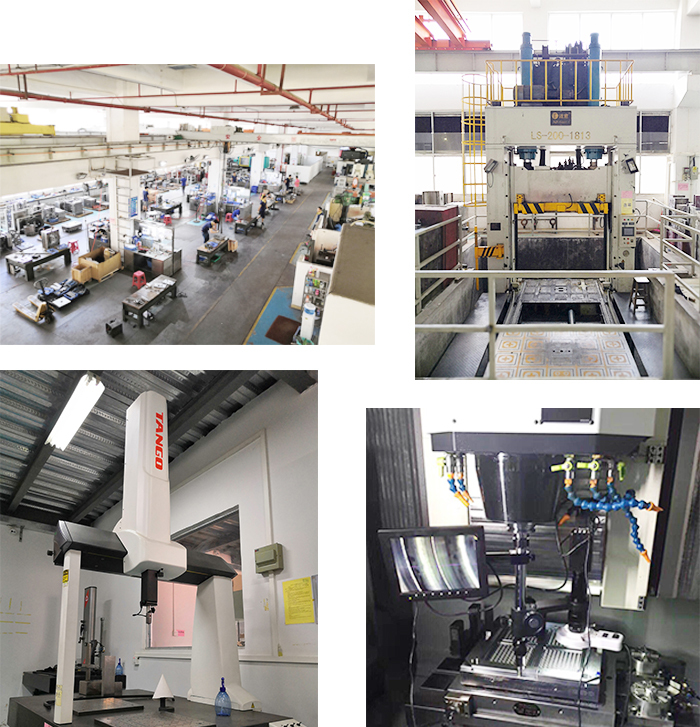 Looking for ideal Automobile Bumper Manufacturing Manufacturer & supplier ? We have a wide selection at great prices to help you get creative. 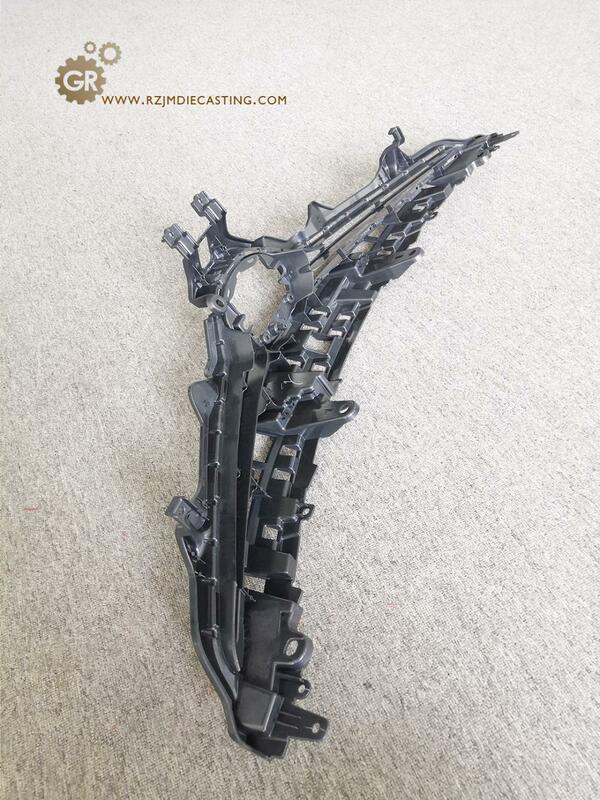 All the Large Automobile Molds are quality guaranteed. We are China Origin Factory of Automobile Bumper Mold. If you have any question, please feel free to contact us.